Cryptocurrency markets suffered severe declines yesterday in what some analysts have put down to worries that the Indian government is banning cryptocurrencies. Bitcoin fell 6.5% on the news, dragging the rest of the market with it. Though this was widely reported as “India banning Bitcoin”, that is not what Jaitley said. Indian exchange Unocoin pointed out that there had actually been “no change” in the government’s position. 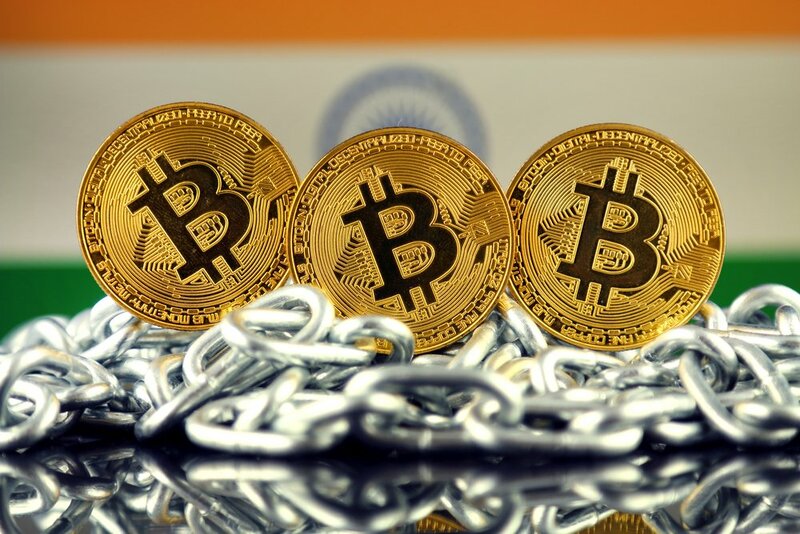 Ajeet Khurana, head of the Blockchain and Cryptocurrency Committee of India (BACC), explained that there was “no indication by the government that it is banning exchanges” and that there was nothing in the statement to suggest that people would be prevented “from holding a cryptocurrency”. All the statement really does is confirm that India “doesn’t recognise cryptocurrency as money” which should not be surprising, as no other country apart from Japan does either. Khurana also points out that gold is also not legal tender, and neither is it part of the “payment system”. This does not mean that the Indian government has banned gold. Though the finance minister has strong words for cryptocurrency speculators, he is more positive about the underlying blockchain technology. “The Government will explore use of blockchain technology proactively for ushering in digital economy”, he said. Indian authorities have taken increased notice of cryptocurrency activity in the last few months. In December representatives from the tax department conducted surprise inspections of Indian cryptocurrency exchanges, aimed at “establishing the identity of investors and traders”. The following month these investors were hit with tax notices.